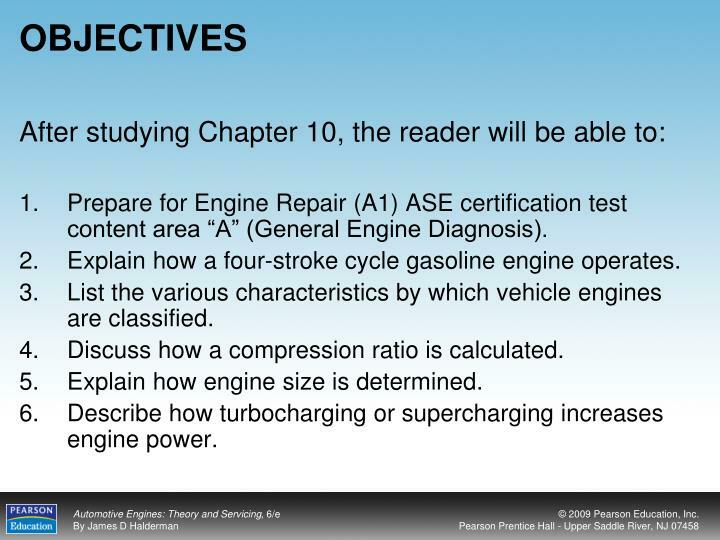 OBJECTIVES After studying Chapter 10, the reader will be able to: Prepare for Engine Repair (A1) ASE certification test content area “A” (General Engine Diagnosis). 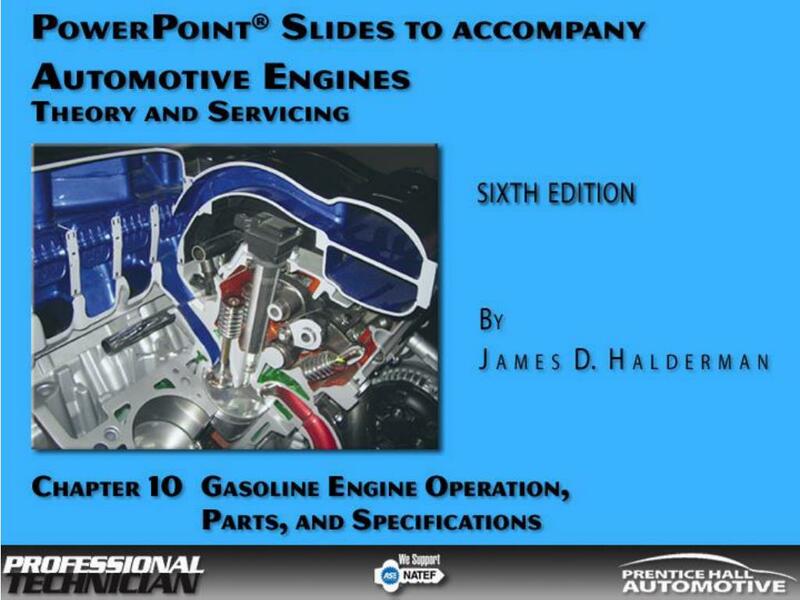 Explain how a four-stroke cycle gasoline engine operates. 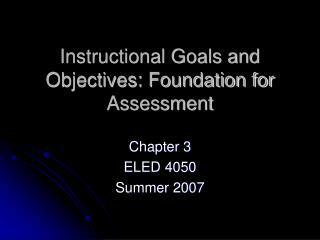 Prepare for Engine Repair (A1) ASE certification test content area “A” (General Engine Diagnosis). 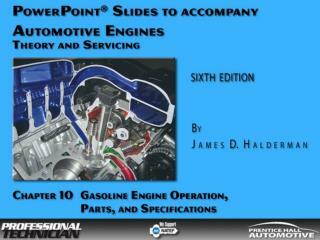 Explain how a four-stroke cycle gasoline engine operates. 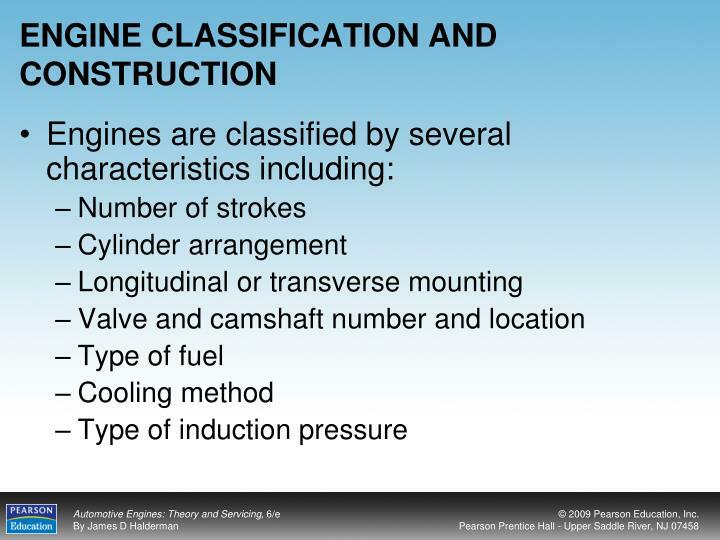 List the various characteristics by which vehicle engines are classified. 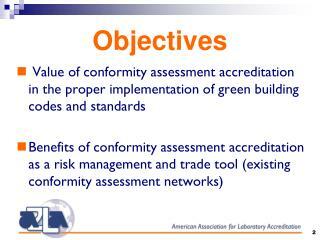 Discuss how a compression ratio is calculated. 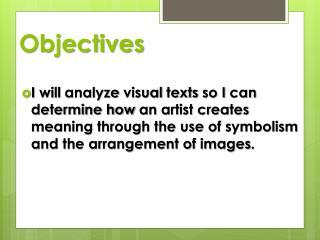 Explain how engine size is determined. 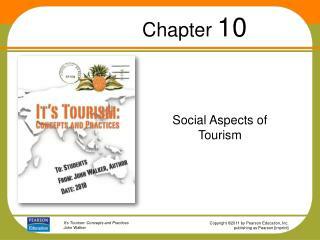 Describe how turbocharging or supercharging increases engine power. 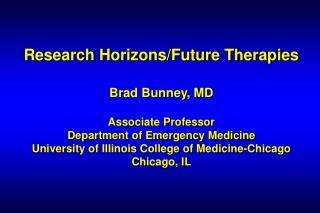 Energy is used to produce power. 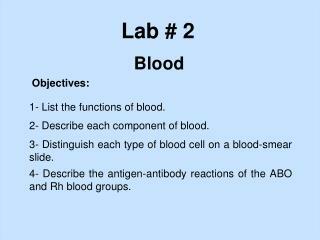 The chemical energy in fuel is converted to heat by the burning of the fuel at a controlled rate. This process is called combustion. 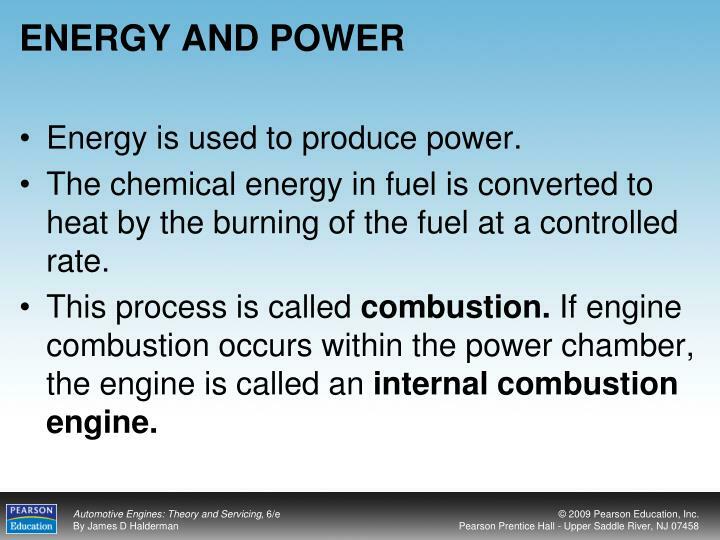 If engine combustion occurs within the power chamber, the engine is called an internal combustion engine. 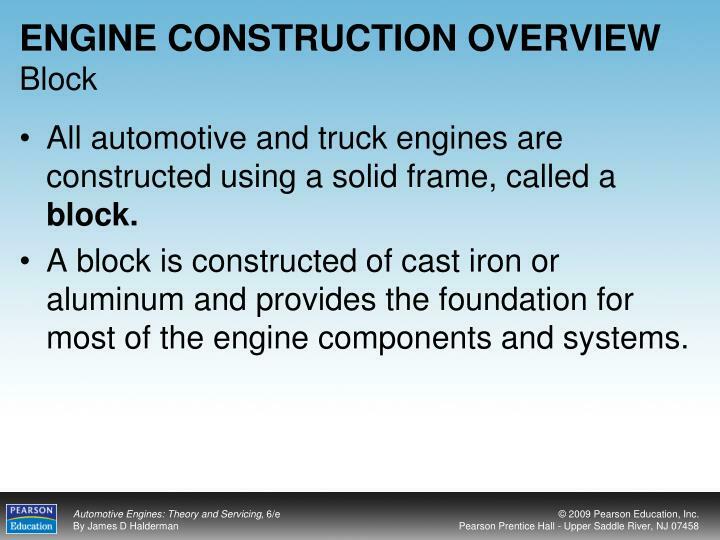 All automotive and truck engines are constructed using a solid frame, called a block. 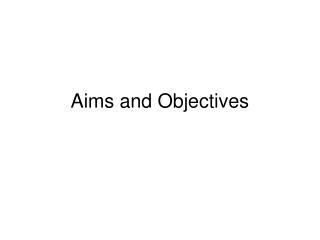 A block is constructed of cast iron or aluminum and provides the foundation for most of the engine components and systems. Pistons are installed in the block and move up and down during engine operation. 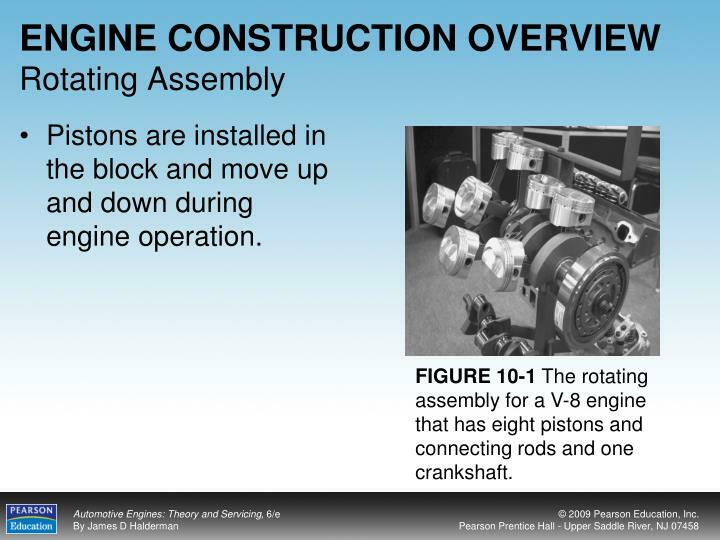 FIGURE 10-1 The rotating assembly for a V-8 engine that has eight pistons and connecting rods and one crankshaft. All engines use a cylinder head to seal the top of the cylinders, which are in the engine block. 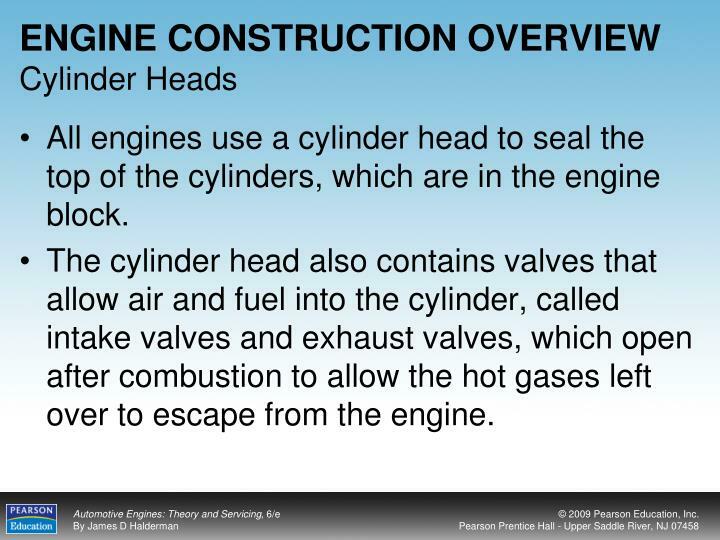 The cylinder head also contains valves that allow air and fuel into the cylinder, called intake valves and exhaust valves, which open after combustion to allow the hot gases left over to escape from the engine. 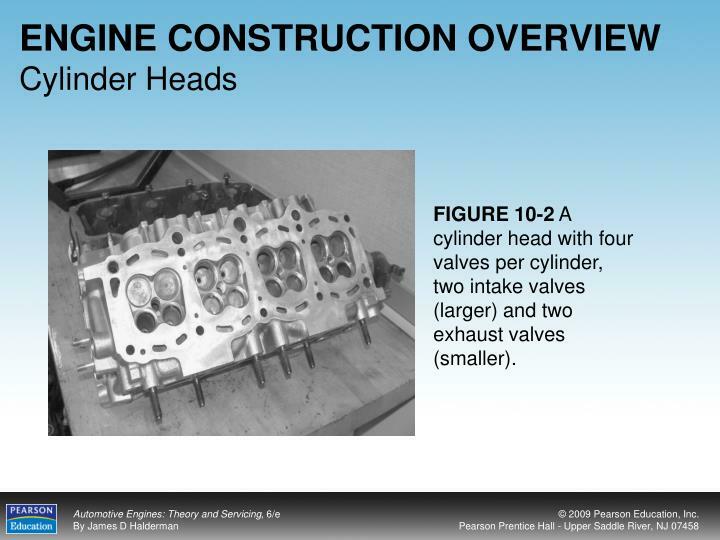 FIGURE 10-2 A cylinder head with four valves per cylinder, two intake valves (larger) and two exhaust valves (smaller). 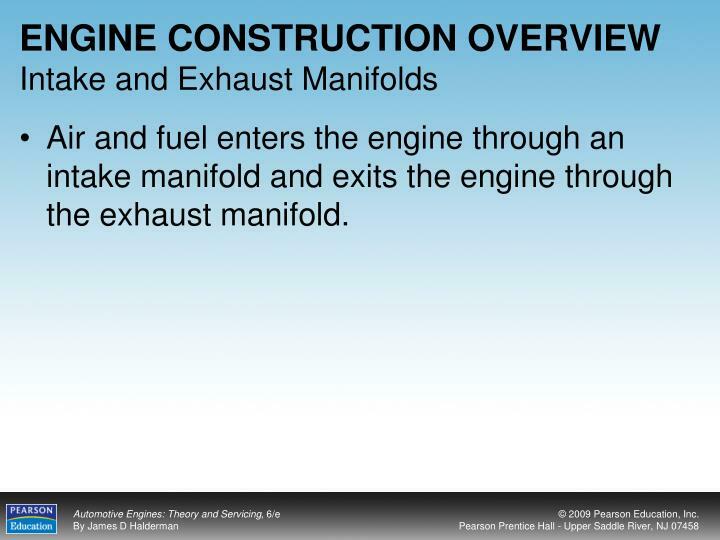 Air and fuel enters the engine through an intake manifold and exits the engine through the exhaust manifold. 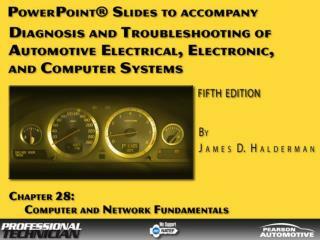 All engines must have a cooling system to control engine temperatures. 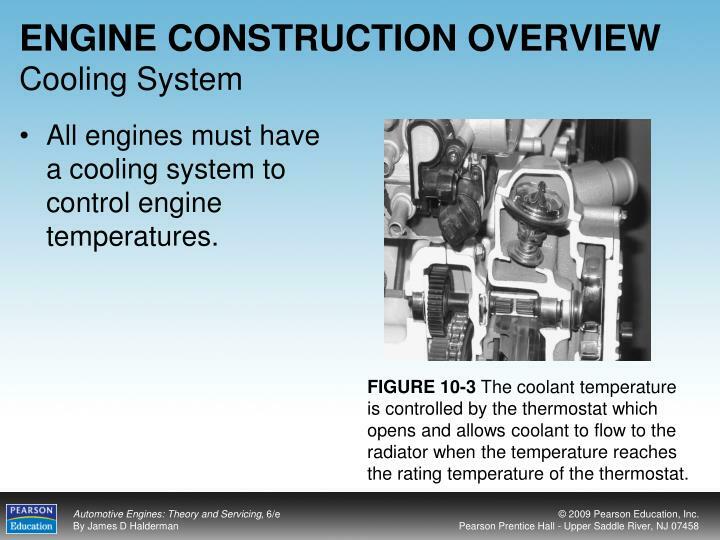 FIGURE 10-3 The coolant temperature is controlled by the thermostat which opens and allows coolant to flow to the radiator when the temperature reaches the rating temperature of the thermostat. All engines contain moving and sliding parts that must be kept lubricated to reduce wear and friction. 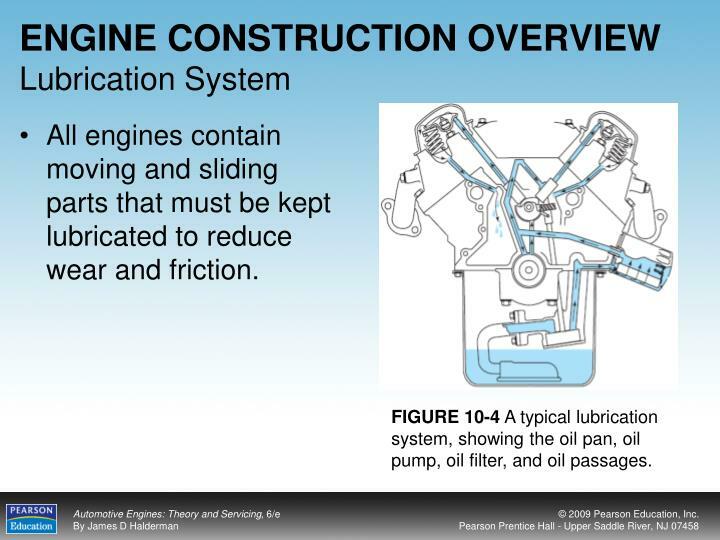 FIGURE 10-4 A typical lubrication system, showing the oil pan, oil pump, oil filter, and oil passages. 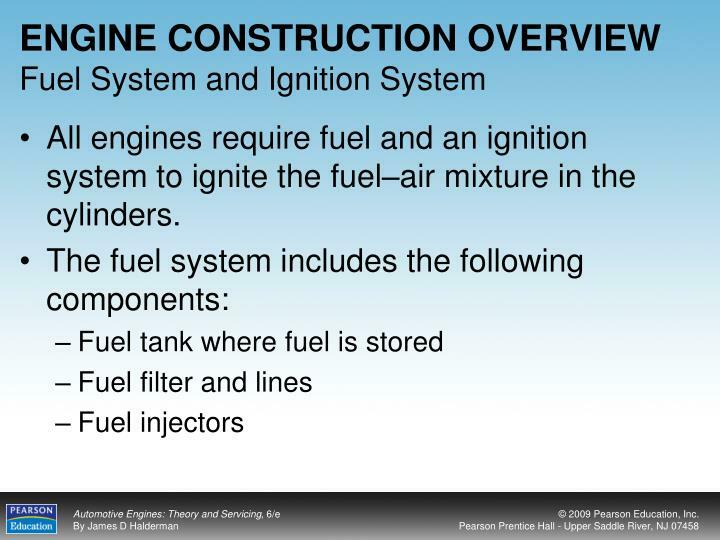 All engines require fuel and an ignition system to ignite the fuel–air mixture in the cylinders. 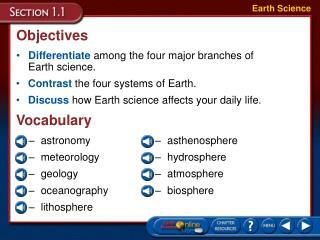 Most automotive engines use the four-stroke cycle of events, begun by the starter motor which rotates the engine. 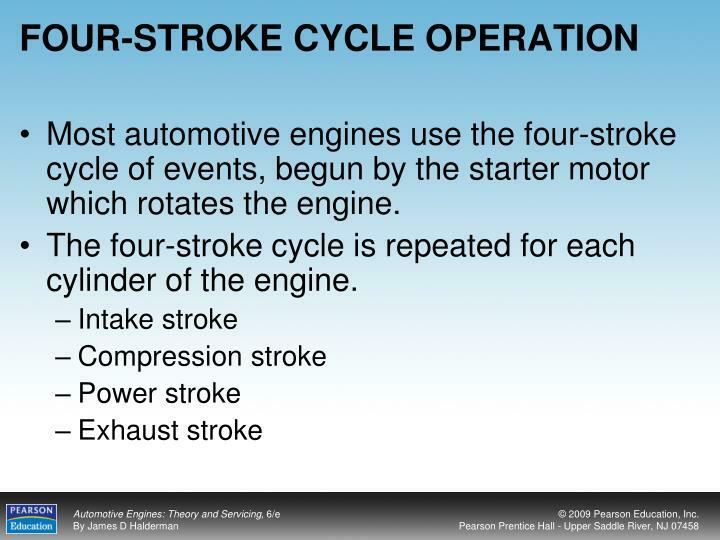 The four-stroke cycle is repeated for each cylinder of the engine. 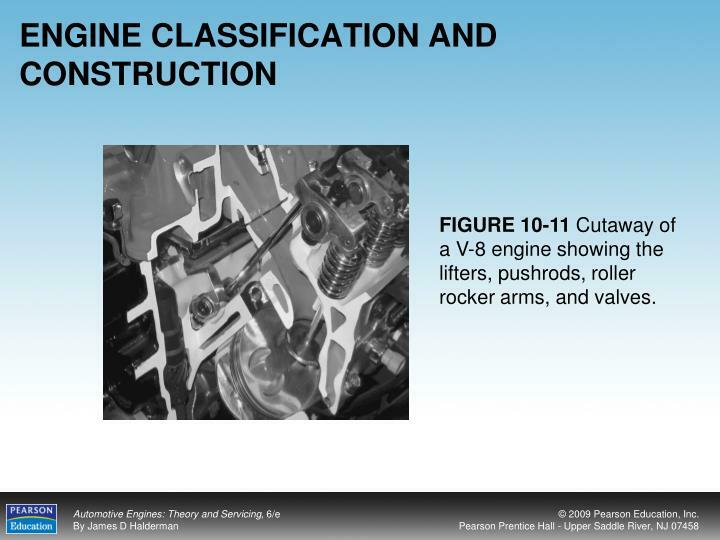 FIGURE 10-5 The downward movement of the piston draws the air–fuel mixture into the cylinder through the intake valve on the intake stroke. 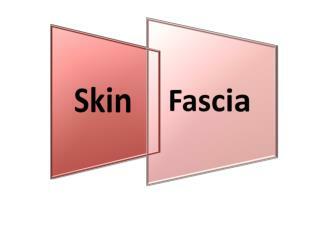 On the compression stroke, the mixture is compressed by the upward movement of the piston with both valves closed. 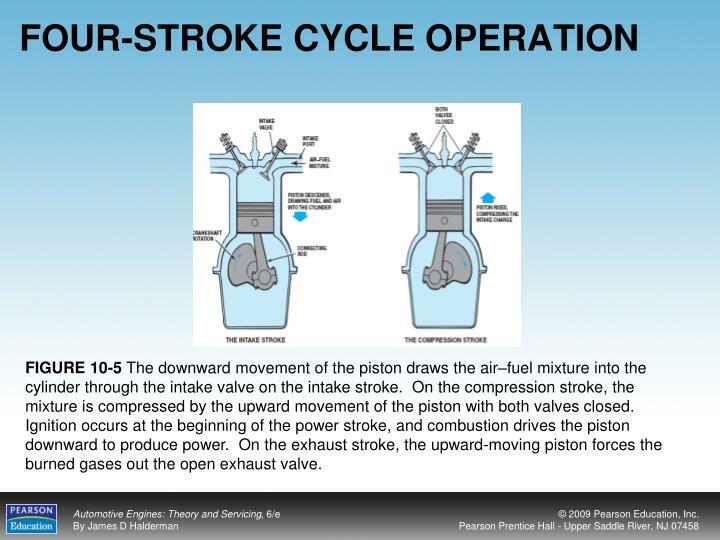 Ignition occurs at the beginning of the power stroke, and combustion drives the piston downward to produce power. 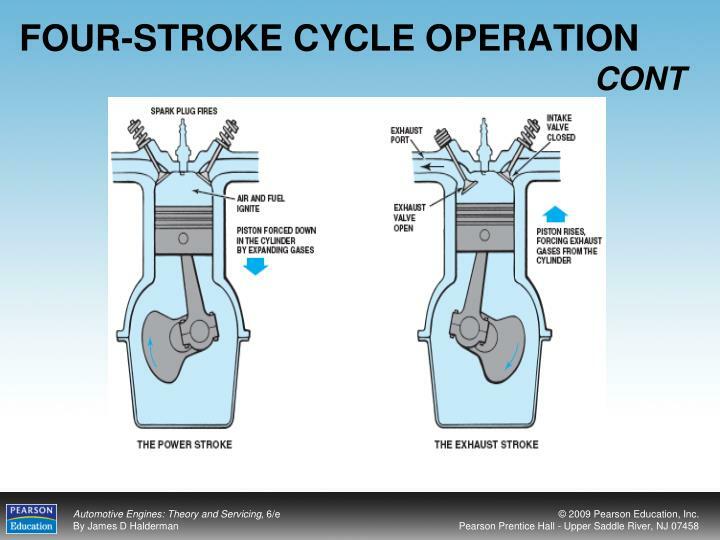 On the exhaust stroke, the upward-moving piston forces the burned gases out the open exhaust valve. FIGURE 10-6 Cutaway of an engine showing the cylinder, piston, connecting rod, and crankshaft. 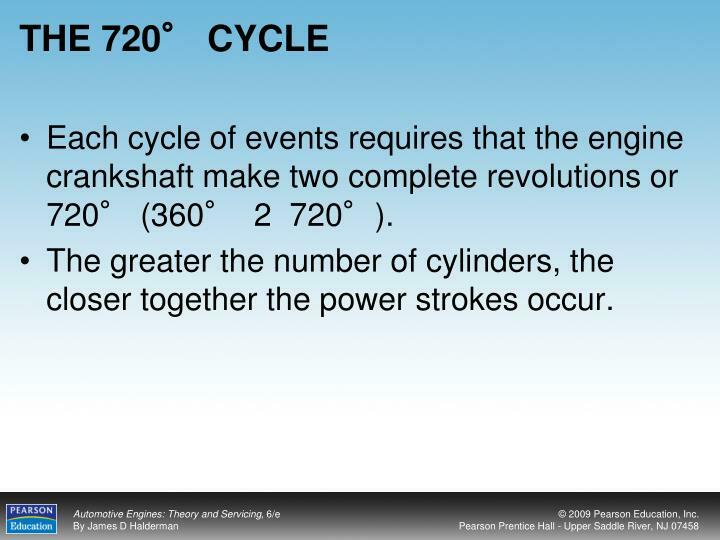 Each cycle of events requires that the engine crankshaft make two complete revolutions or 720° (360° 2 720°). 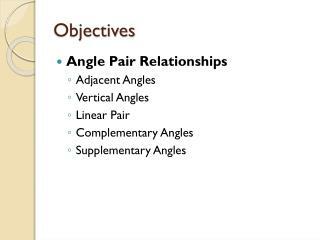 The greater the number of cylinders, the closer together the power strokes occur. 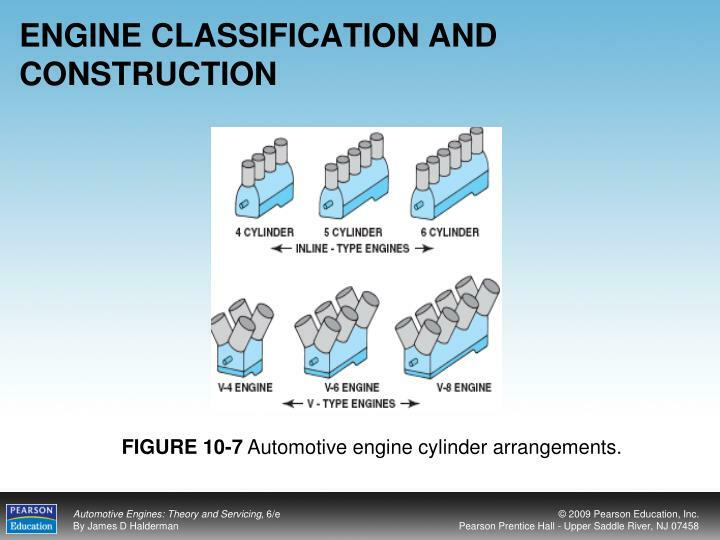 FIGURE 10-7 Automotive engine cylinder arrangements. 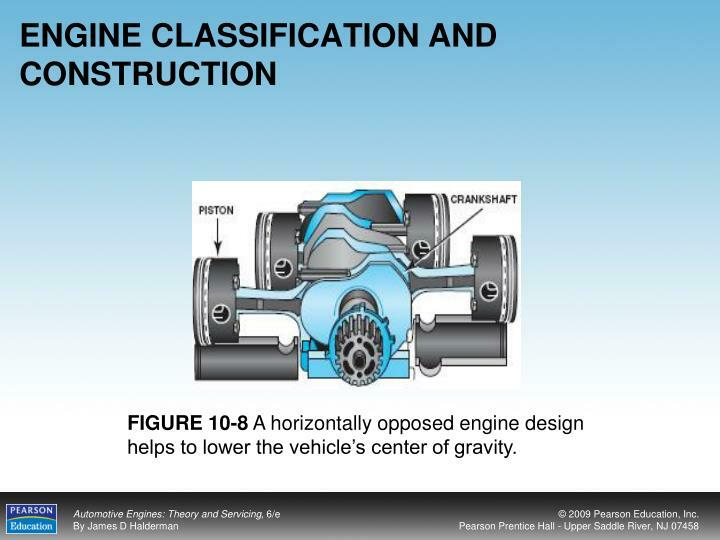 FIGURE 10-8 A horizontally opposed engine design helps to lower the vehicle’s center of gravity. FIGURE 10-9 A longitudinally mounted engine drives the rear wheels through a transmission, driveshaft, and differential assembly. 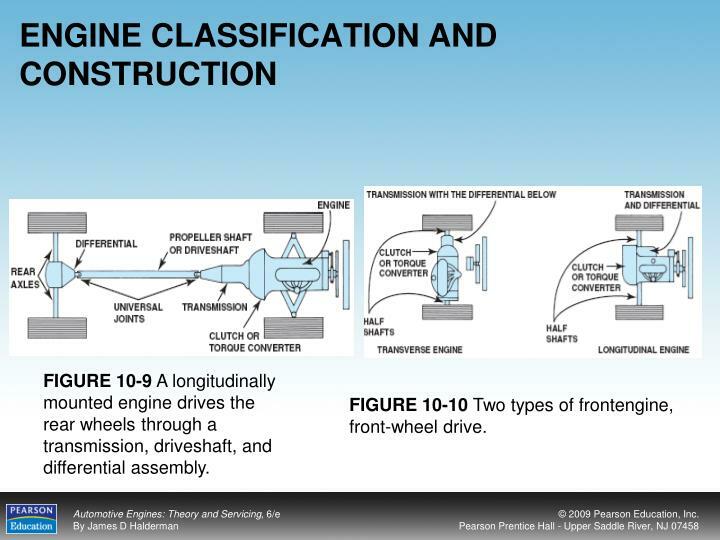 FIGURE 10-10 Two types of frontengine, front-wheel drive. FIGURE 10-11 Cutaway of a V-8 engine showing the lifters, pushrods, roller rocker arms, and valves. 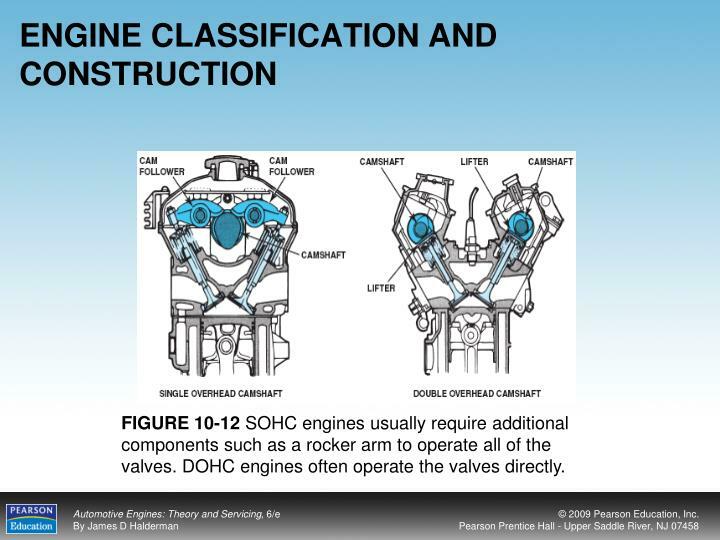 FIGURE 10-12 SOHC engines usually require additional components such as a rocker arm to operate all of the valves. 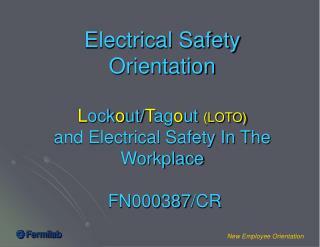 DOHC engines often operate the valves directly. 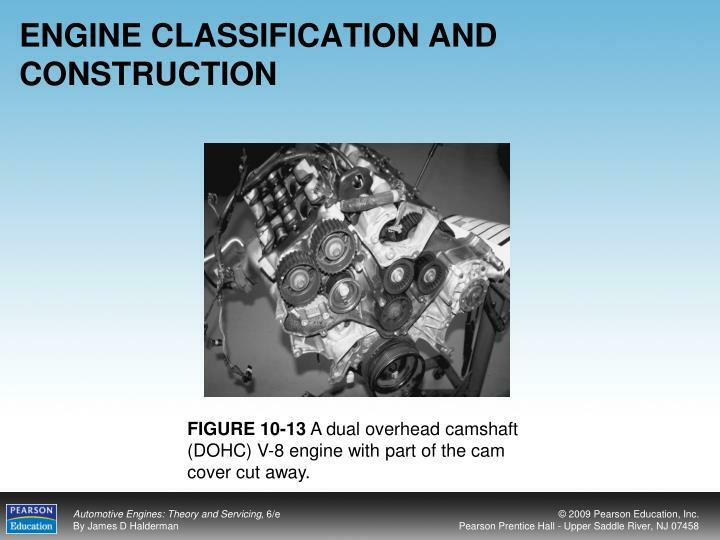 FIGURE 10-13 A dual overhead camshaft (DOHC) V-8 engine with part of the cam cover cut away. 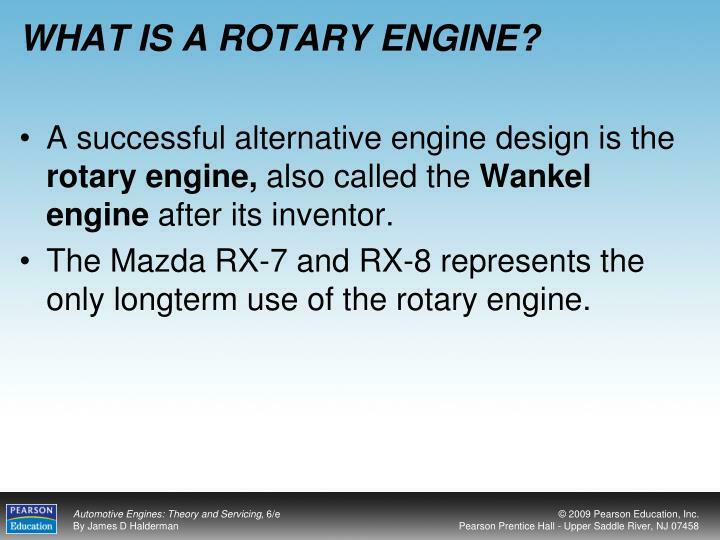 A successful alternative engine design is the rotary engine, also called the Wankel engine after its inventor. The Mazda RX-7 and RX-8 represents the only longterm use of the rotary engine. 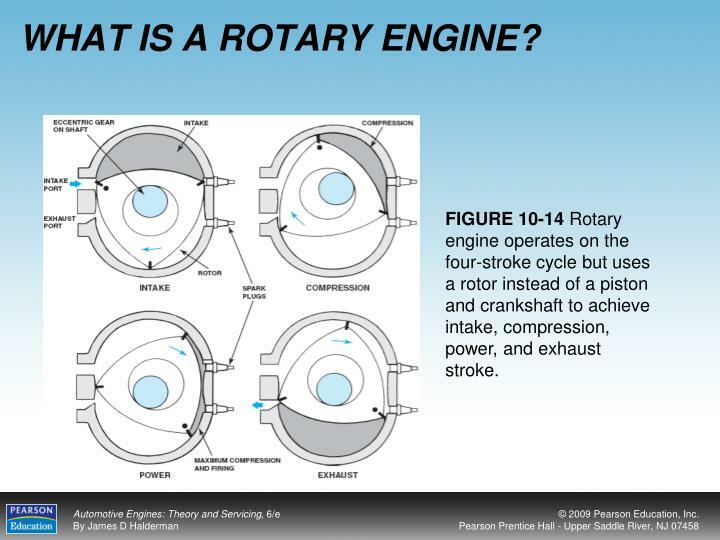 FIGURE 10-14 Rotary engine operates on the four-stroke cycle but uses a rotor instead of a piston and crankshaft to achieve intake, compression, power, and exhaust stroke. 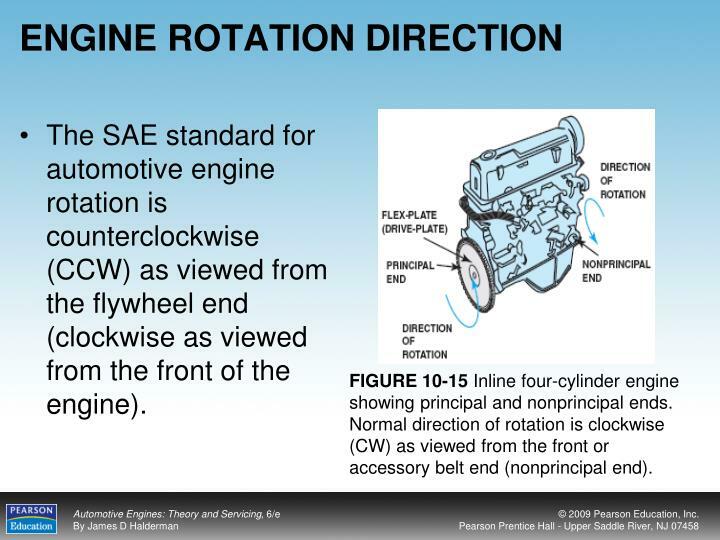 The SAE standard for automotive engine rotation is counterclockwise (CCW) as viewed from the flywheel end (clockwise as viewed from the front of the engine). FIGURE 10-15 Inline four-cylinder engine showing principal and nonprincipal ends. Normal direction of rotation is clockwise (CW) as viewed from the front or accessory belt end (nonprincipal end). 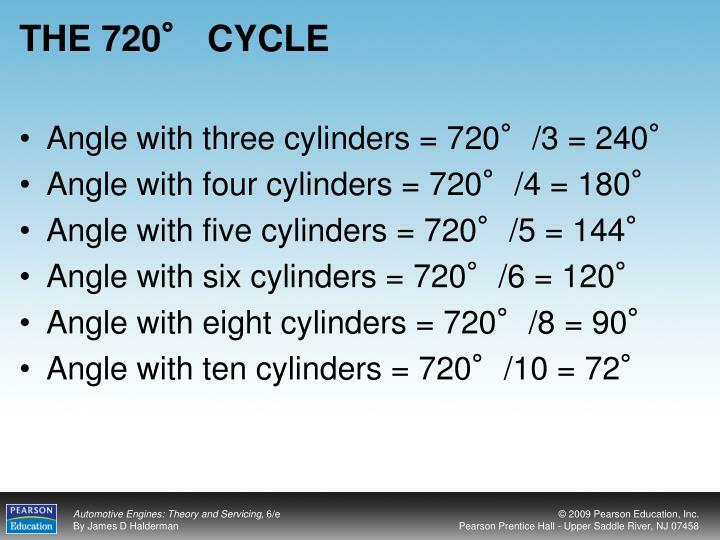 The diameter of a cylinder is called the bore. 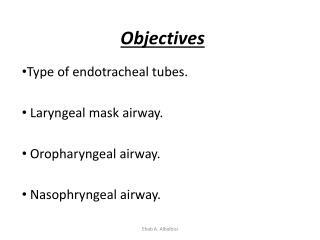 The larger the bore, the greater the area on which the gases have to work. 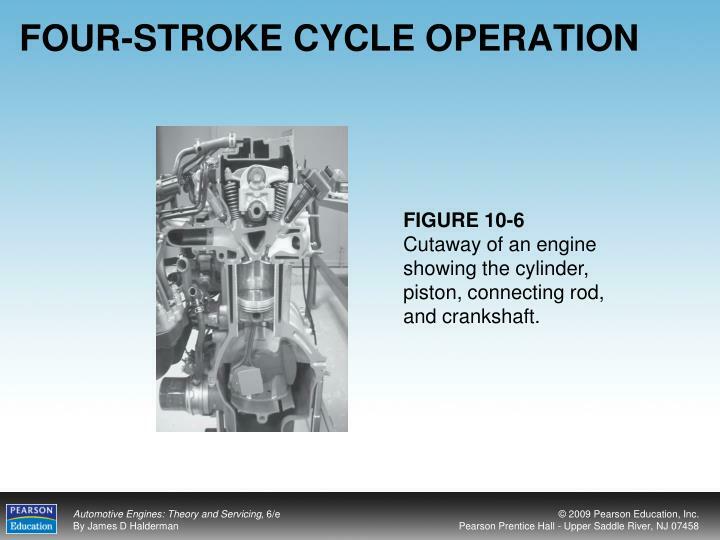 FIGURE 10-16 The bore and stroke of pistons are used to calculate an engine’s displacement. 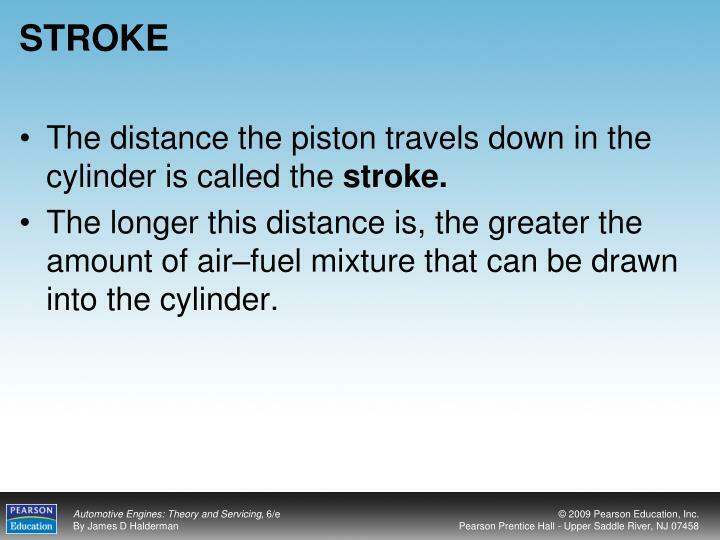 The distance the piston travels down in the cylinder is called the stroke. The longer this distance is, the greater the amount of air–fuel mixture that can be drawn into the cylinder. Engine size is described as displacement. 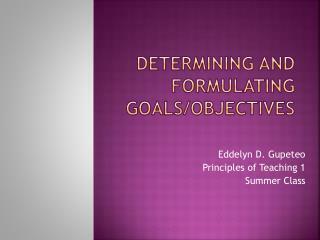 Displacement is the cubic inch (cu. 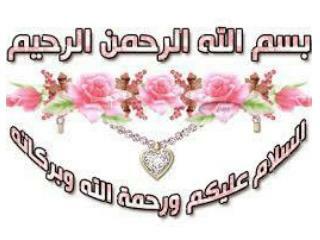 in.) 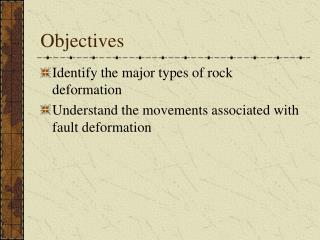 or cubic centimeter (cc) volume displaced or swept by all of the pistons. 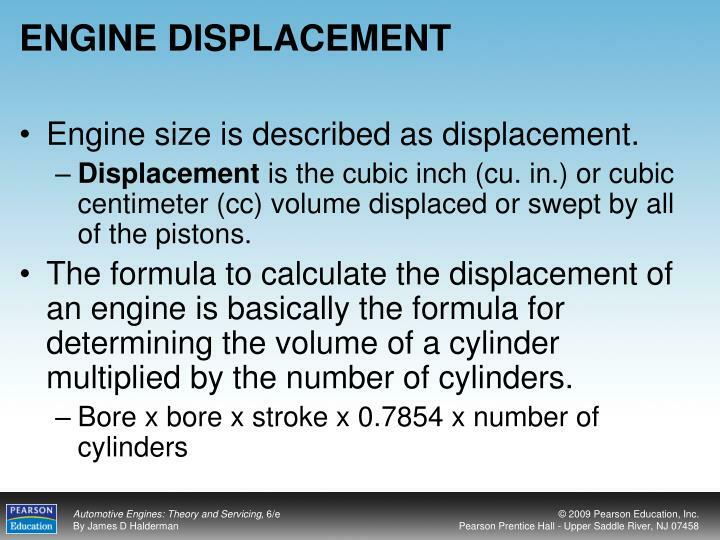 The formula to calculate the displacement of an engine is basically the formula for determining the volume of a cylinder multiplied by the number of cylinders. The compression ratio of an engine is an important consideration when rebuilding or repairing an engine. 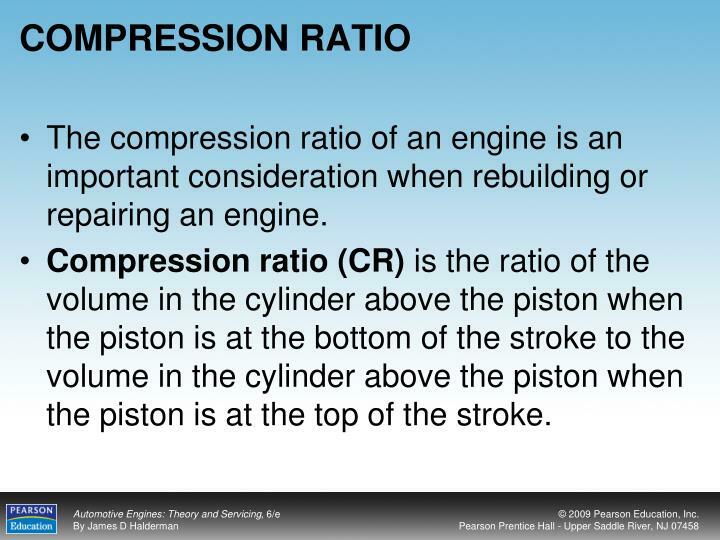 Compression ratio (CR) is the ratio of the volume in the cylinder above the piston when the piston is at the bottom of the stroke to the volume in the cylinder above the piston when the piston is at the top of the stroke. 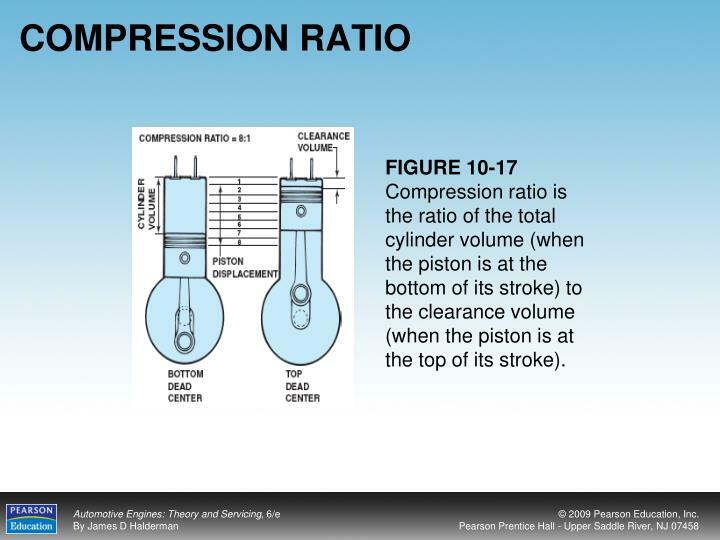 FIGURE 10-17 Compression ratio is the ratio of the total cylinder volume (when the piston is at the bottom of its stroke) to the clearance volume (when the piston is at the top of its stroke). 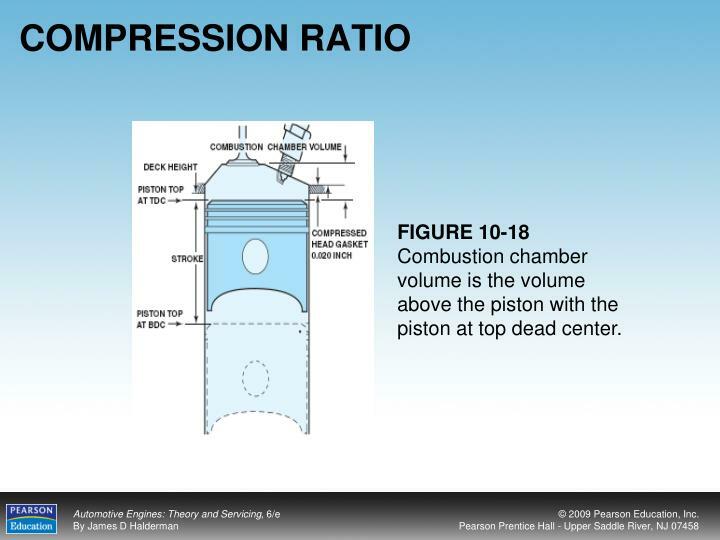 FIGURE 10-18 Combustion chamber volume is the volume above the piston with the piston at top dead center. 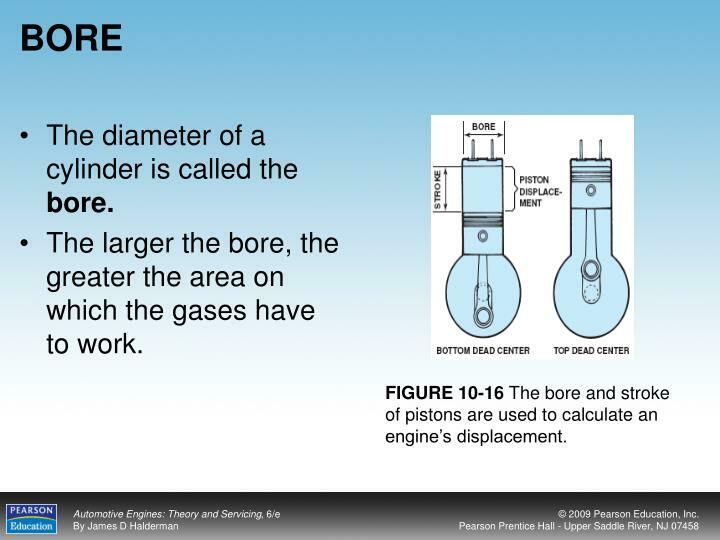 The stroke of an engine is the distance the piston travels from top dead center (TDC) to bottom dead center (BDC). 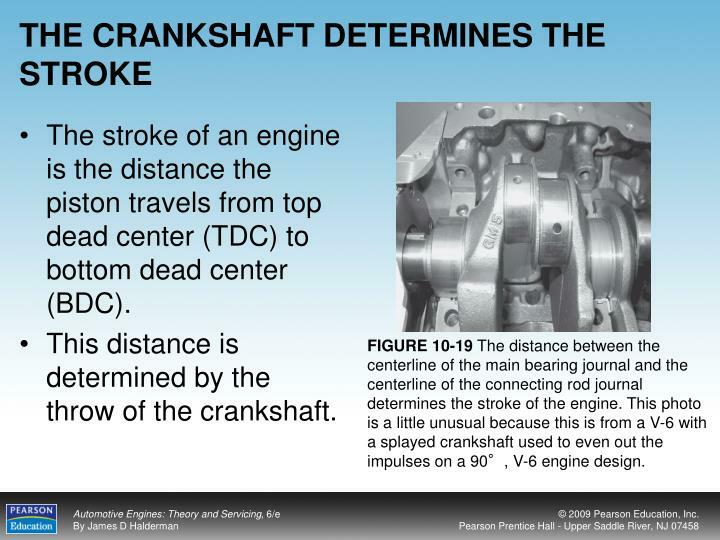 This distance is determined by the throw of the crankshaft. 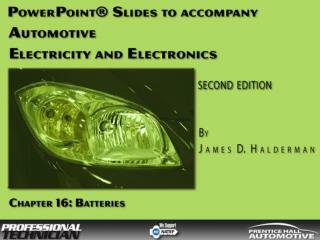 FIGURE 10-19 The distance between the centerline of the main bearing journal and the centerline of the connecting rod journal determines the stroke of the engine. This photo is a little unusual because this is from a V-6 with a splayed crankshaft used to even out the impulses on a 90°, V-6 engine design.